« Six Shopping Days Left! Wrap up your favourite female in an art scarf from Show and Tell. 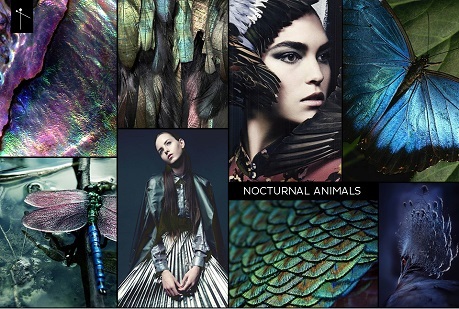 Each scarf is derived from a themed work of art such as Nocturnal Animals pictured. The art is then printed onto the finest textiles such as modal and cashmere. These large and luscious scarves wrap around many times and add beauty and edge to any outfit. Prices start at $45.00. There’s so much to love at Aphrodite! We’re open Sunday from 12 – 5 pm and every day until Christmas from 10 – 9. Then on Christmas Eve we’re open 10 – 3.